Inspired by the dark dark nights of winter (and the dark mornings!!) this is a new comforting porter to help us all through. 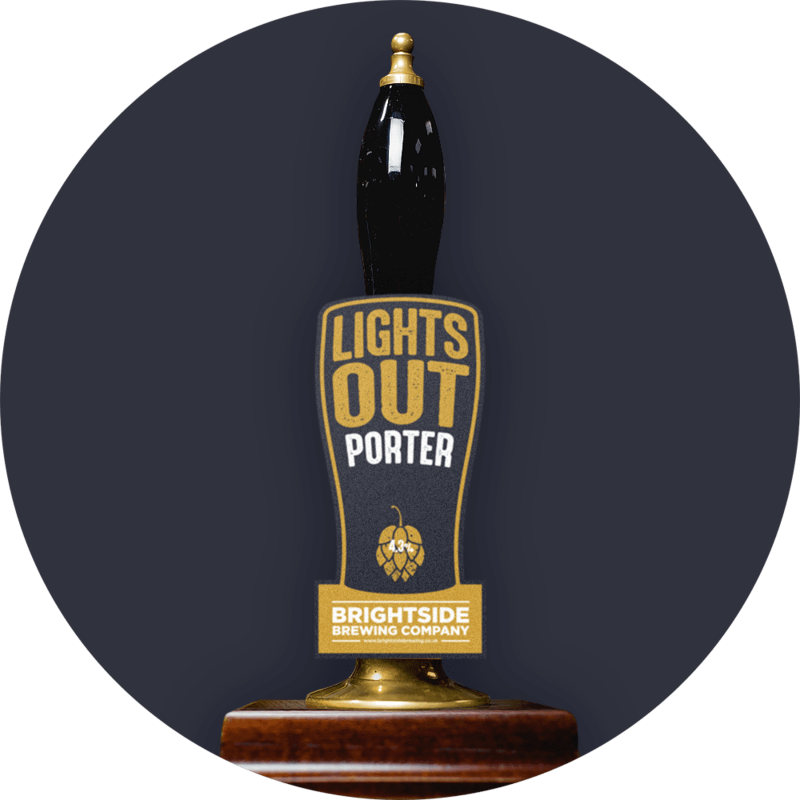 With a grain bill featuring rich chocolate malt and roast barley this beer will treat you to delicious coffee and smokey aromas, whilst the flavours show deep malt and hints of dark chocolate. Judicious hopping with Columbus, Bobek and Mandarina Bavaria gives a tasty light fruit layer to the porter without being bitter or overpowering.